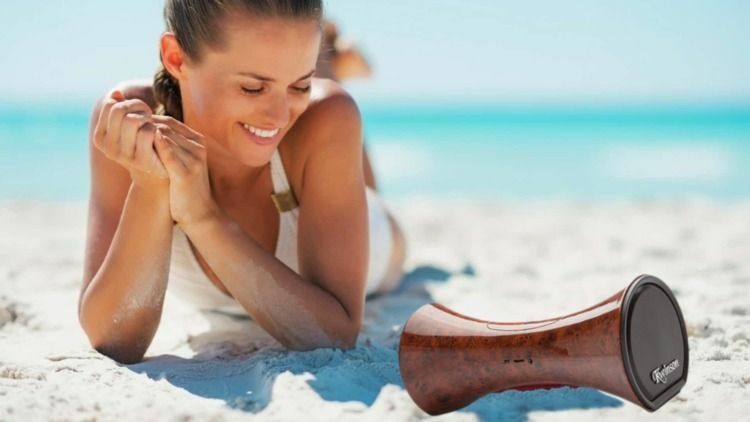 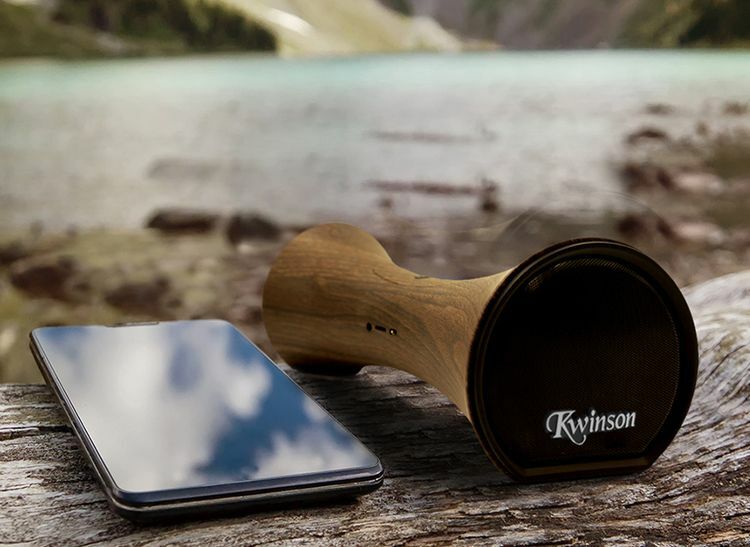 Kwinson company has designed the world’s greatest natural Bluetooth speaker Utilizing the inspiration of Nature, Art, the love of music and the Mangobeat. 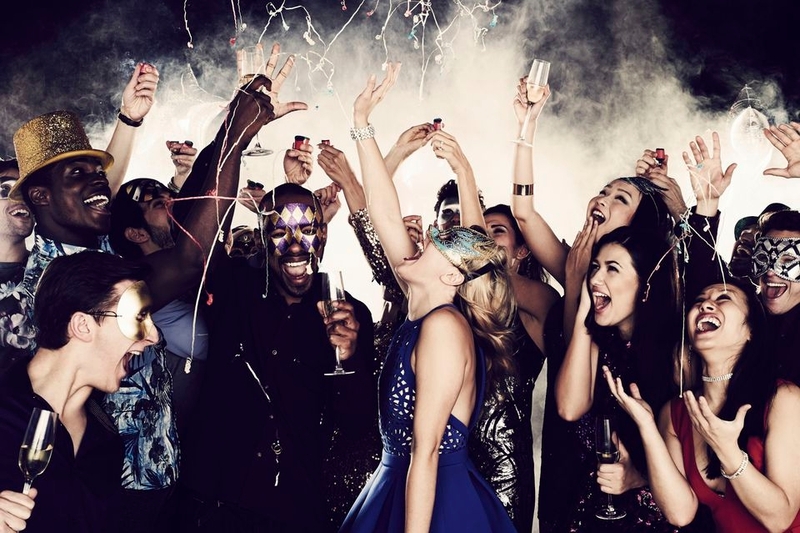 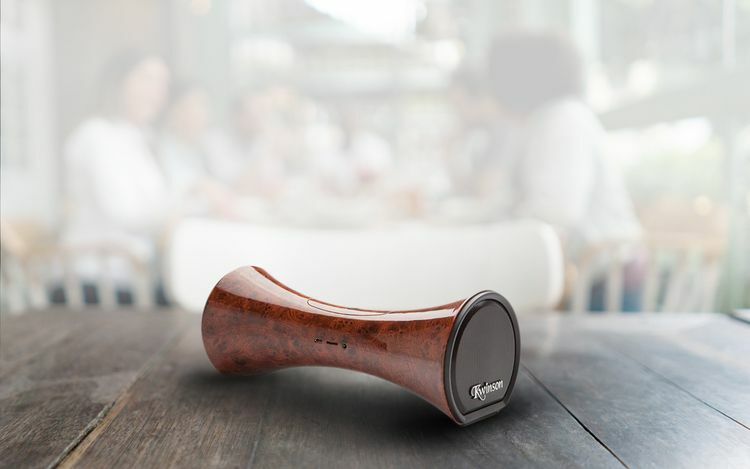 All Kwinson wireless speakers designed to amplify the sound of any mobile phone, without the use of electricity, batteries, connections or electronics. 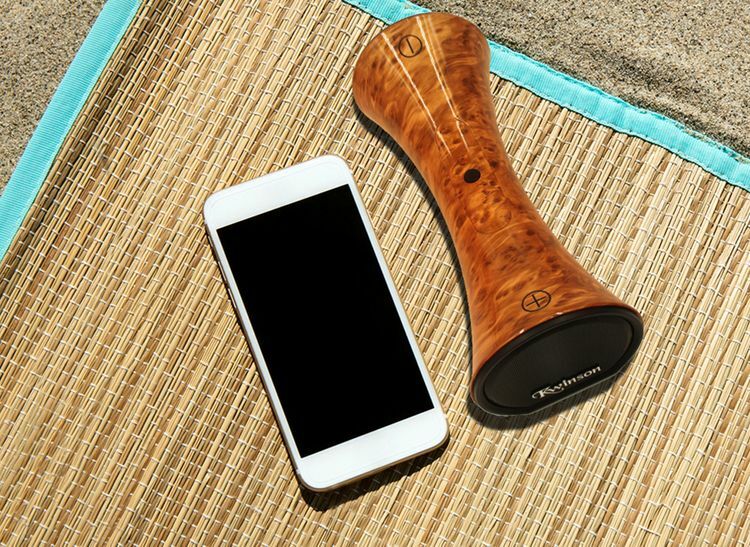 Made from all natural wood, the MangoBeat has reached international success with natural art enthusiast around the world. 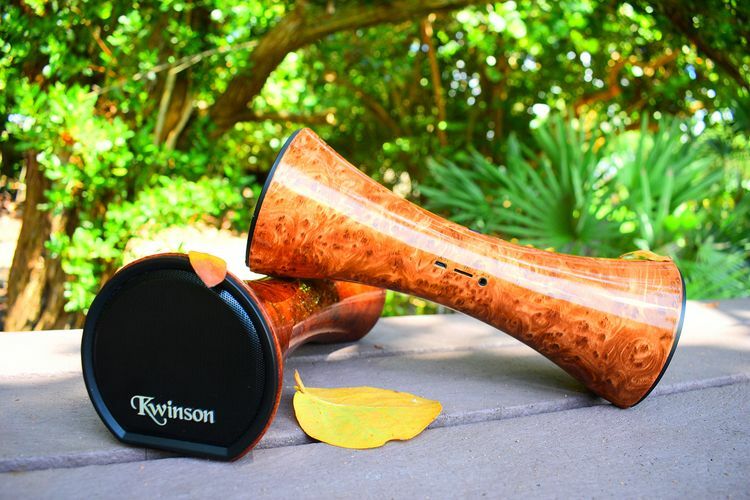 Birthing the KWinson K-Series, a new world class of Bluetooth speakers that borrow the handcrafted original design elements, utilized in the creativities of the Art.